The never scrutiny of camera lenses has made it easy for common people to take an insight on the life of star kids. We have seen that these star kids get immense popularity even before entering the industry. There’ll be hardly anyone who doesn’t know Taimur Khan or Suhana Khan but there is one-star kid who has been in the oblivion for a long time until his film’s trailer finally got released. 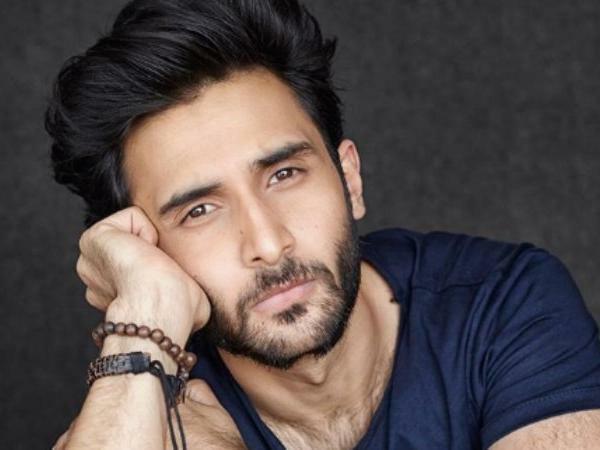 Yes, we are talking about Bazaar actor Rohan Mehra who is the son of yesteryear critically acclaimed actor Vinod Mehra. After his father’s death in 1990, Rohan grew up in Mombasa in Kenya with his mother, sister, and grandparents. Rohan mentions that the industry is definitely changing as it is now welcoming talented outsiders with open arms.